James Gunn is the director best known for helping to write and direct Marvel’s Guardians of the Galaxy movies. However as some of you might have heard, Gunn has since been let go by Disney following controversial tweets that he made a decade ago, resulting in the third Guardians of the Galaxy movie being put on hold. While Marvel is scrambling to find the next director for the film which was supposed to begin filming next year, Gunn has since moved on to Marvel’s competitor, DC, where it has been confirmed by Warner Bros. that Gunn will now be writing the script for the next Suicide Squad movie. Given Gunn’s particular sense of humor which we saw in the Guardians of the Galaxy movie, it does seem like he would make a good fit for Suicide Squad. 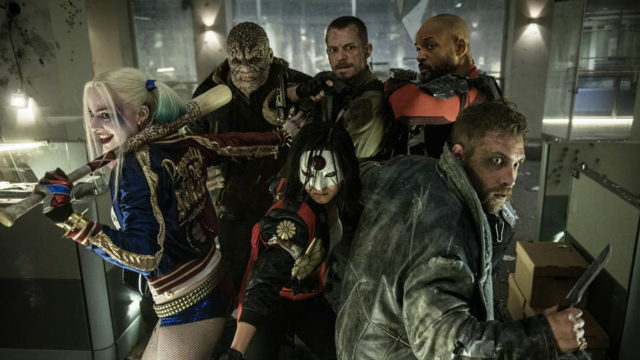 The first Suicide Squad movie was met with less than stellar reviews so it is unclear if this Suicide Squad movie will be a sequel to the previous movie, or if it will be something that stands by itself. The movie was also supposed to begin filming this year but has since been pushed to 2019. This means that the earliest we can expect to see it will most likely be in 2020. In the meantime there is Aquaman to look forward to this year, and also the standalone Joker movie that is coming out next year starring Joaquin Phoenix.